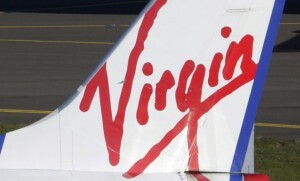 Virgin Blue has announced it will double its planned Airbus A330-200 fleet to four aircraft in early 2012, when two further aircraft will join the initial two due to enter service next May. All four aircraft will operate on transcontinental services to and from Perth. Virgin Blue originally announced plans to acquire two leased A330-200s in August.